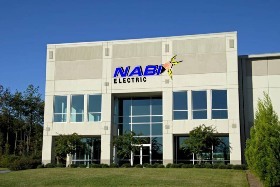 Please call us for a free estimate on any electrical repair or electrical project. We will be happy to give you any information that you may need as well as a free written estimate. Why hire two different companies when one company can do it all? We can do many different types of wiring, and often at more competitive prices than companies that specialize in only one type of wiring. We believe that safety should come first. We have a special Home Safety Inspection which we use to evaluate the electrical system of any home for quality and reliability. Our inspection covers potential electrical safety issues found in a typical home's electrical system. The need for surge protection has increased dramatically. This is because many electronic devices can be damaged by surges. Electronic devices sensitive to power surges occur in: security systems, computers, printers, FAX machines, telephones, small appliances, microwave ovens, refrigerators, stereos, garage door openers, and low-voltage lighting systems. Anytime there is a power outage, there is the possibility of a power surge upon turning the power back on. Unfortunately, the cost of replacing electronic components can be monumental. Finally there is a solution to the problem: "whole house" surge protection. Whole house surge protection is now available to the general public at a reasonable cost. Call our In-House Technician and he'll be glad to discuss whether installing a whole house surge protector would be a good option for you. New construction can require skills and experience beyond that needed for residential electrical repair. We have the skills, manpower, and financial resources necessary to complete projects on time and on budget, to the complete satisfaction of both contractors and customers. As a fully licensed electrical contracting company with considerable new construction experience, we will save you money, project delays and aggravation. Ceiling fans save you energy in both summer and winter. In summer, running a ceiling fan creates "wind-chill" on your skin. If run counter-clockwise (to avoid pulling warm air down from the ceiling), it lowers the temperature for occupants by one or two degrees. These degrees can be "bought" for less energy than with an air conditioner. And, of course, as the fan cools you rather than the air, it need only be run when you're in the room. Ceiling fans come with lights and without. We will happy to install a fan of your choice that you have purchased. Click here for a copy of the CPSC report on aluminum wiring hazards. After all, if something electrical has stopped working, the customer wants it to work again - FAST. For this reason, we make every effort to give service calls a scheduling priority. Troubleshooting means "To locate the problem and then fix it." Troubleshooting can take a long time or a short time depending on the skill of the electrician doing the work. 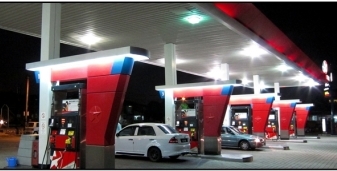 Our electrical technicians are specially trained in troubleshooting procedure. Additionally, we have an in-house technician with years of troubleshooting experience who is available to consult with any of our field technicians if they run into a particularly unusual problem. For the customer, this means fast and accurate troubleshooting. Our technicians take pride in knowing when it is necessary to add a new circuit and how to do the job in the cleanest and most efficient way. When it's time to remodel or renovate your home or commercial building, it's important to hire an electrician familiar with older construction methods that might have been used in your building. 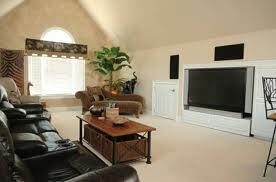 We have this familiarity and are experienced at electrical work for remodels and renovations. Our experience will speed your job along and save you money. 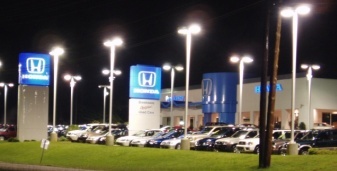 It is important to be aware of all the different lighting options and which kind of lighting will work best for each customer. 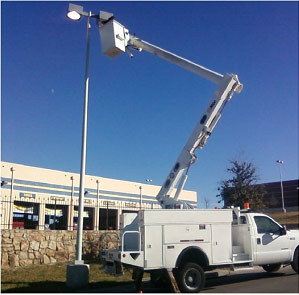 We specialize in helping each customer select the best lighting available to fit their special needs. One of our specialties is Property Management work. We are sensitive to the various relationships established between tenants, management companies, and owners. We work with management companies for both residential and commercial properties. Commercial work can require skills and experience beyond those needed for residential electrical work. We have the skills, manpower, and financial resources necessary to complete projects on time and in budget, to the complete satisfaction of both contractors and customers.